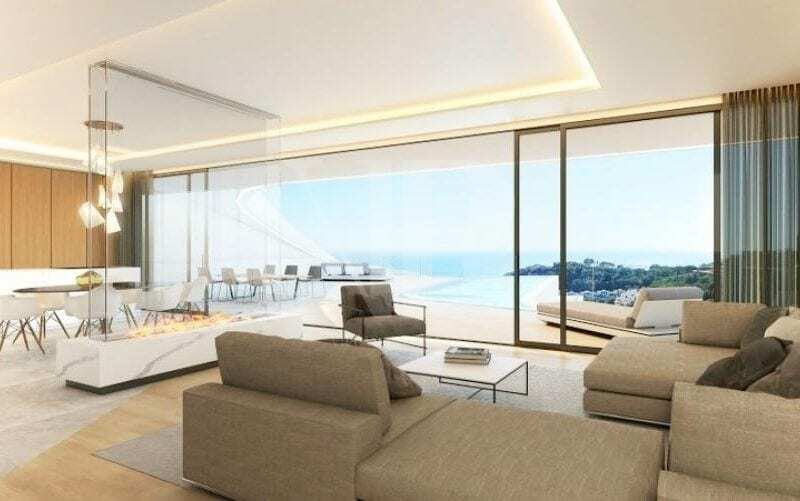 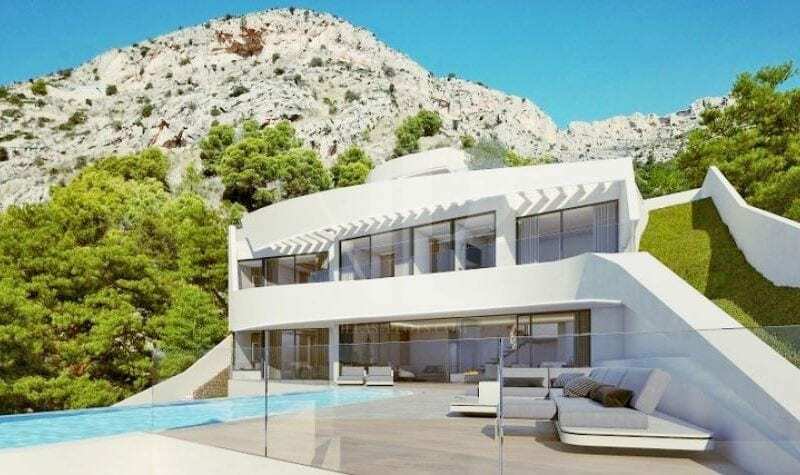 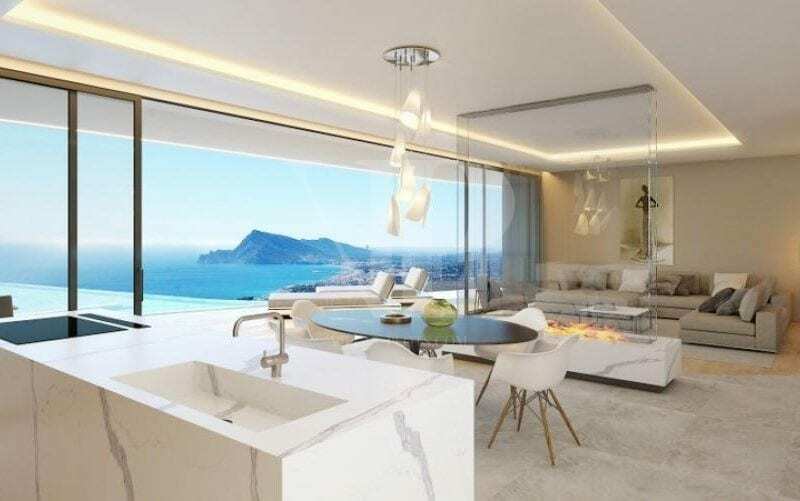 For Sale: Exclusive luxury Villa, situated in a commanding location less than 5 minutes driving from the beach in Altea and 15 minutes’ drive away from Calpe. 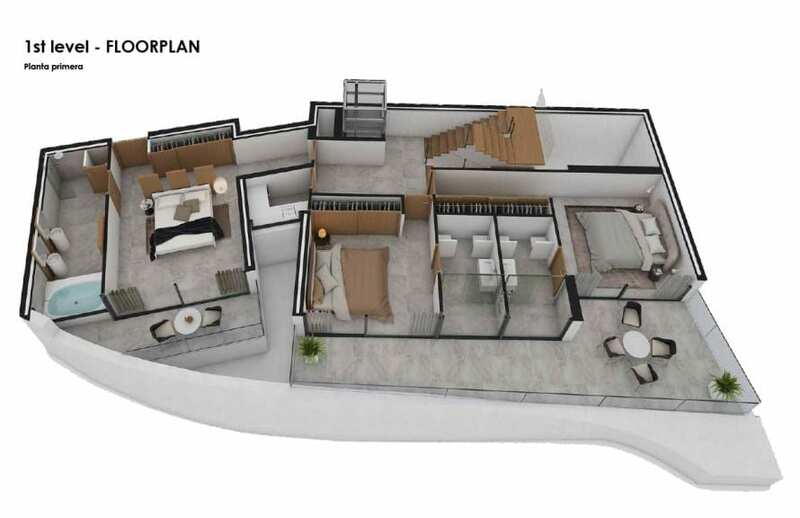 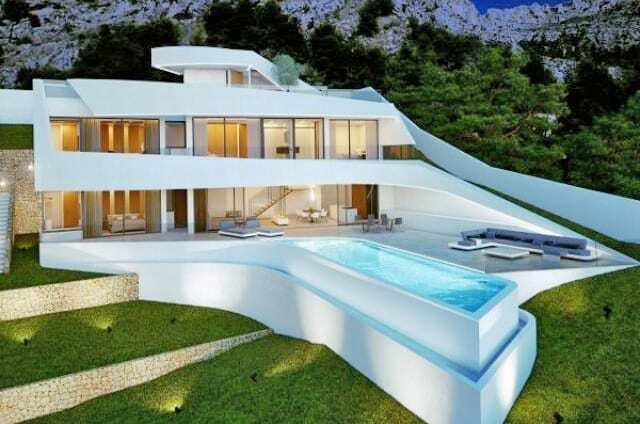 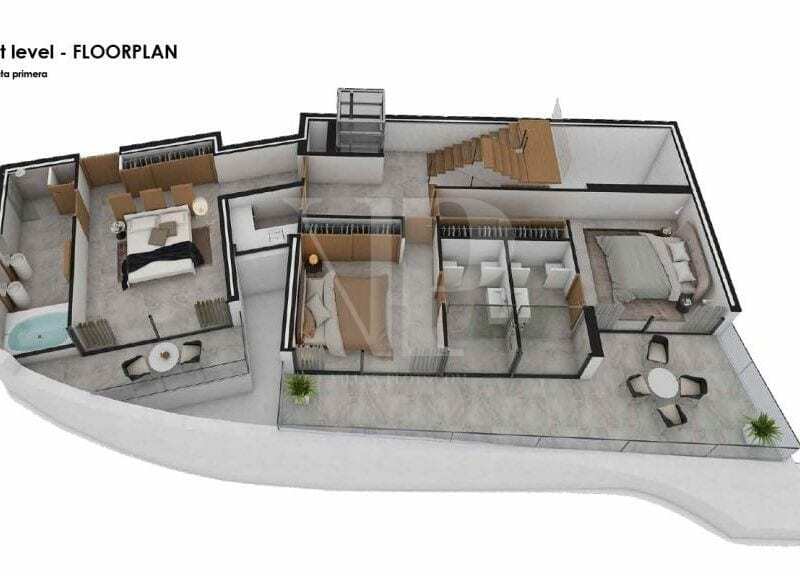 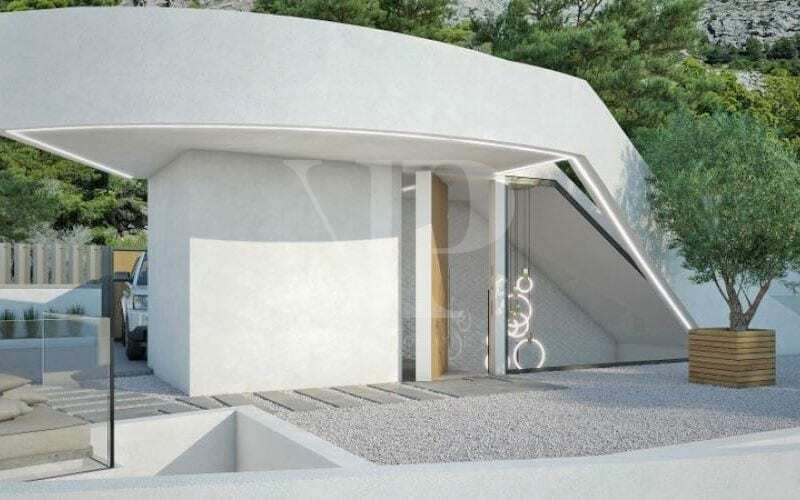 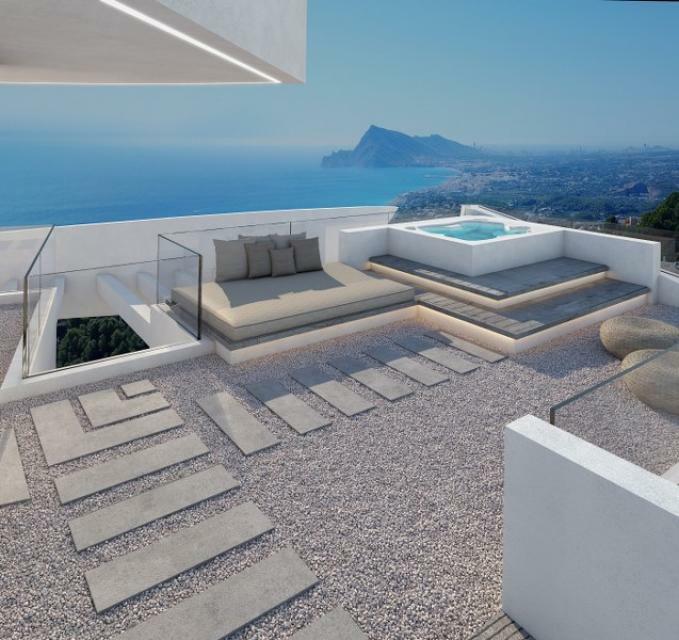 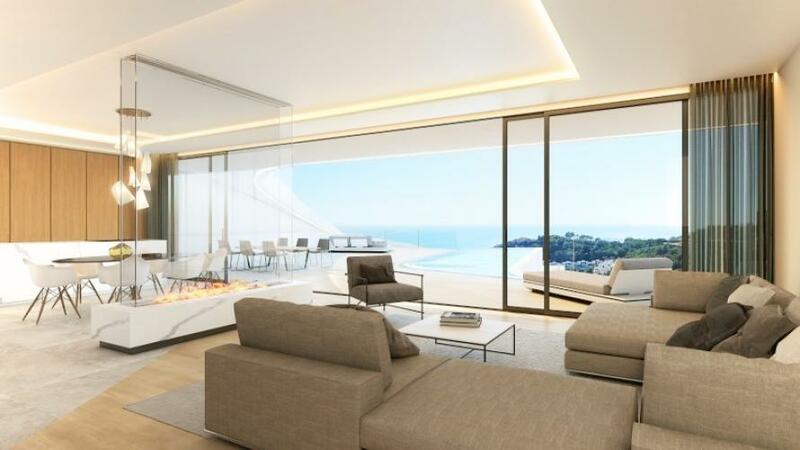 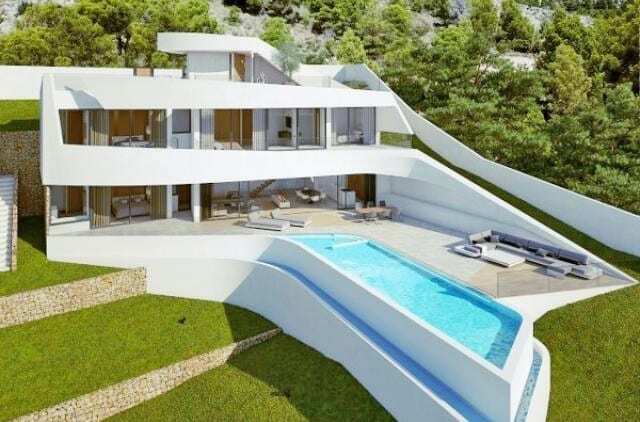 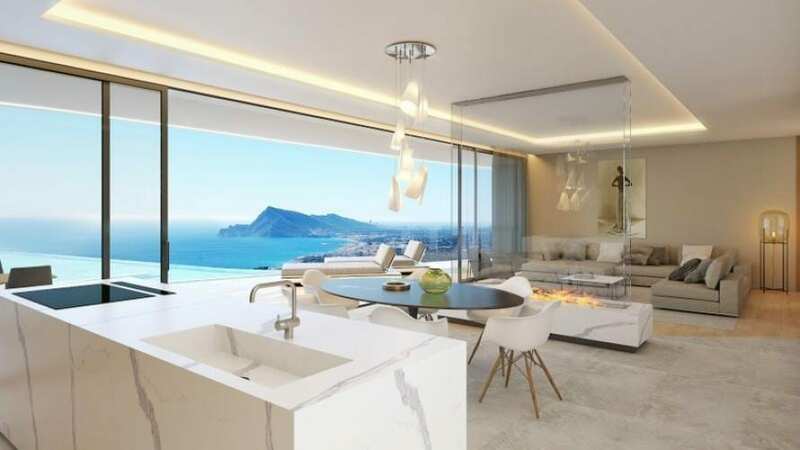 It’s a wonderful plot in Altea, a premium residential resort with 24h security close to the Mediterranean-Coastline. 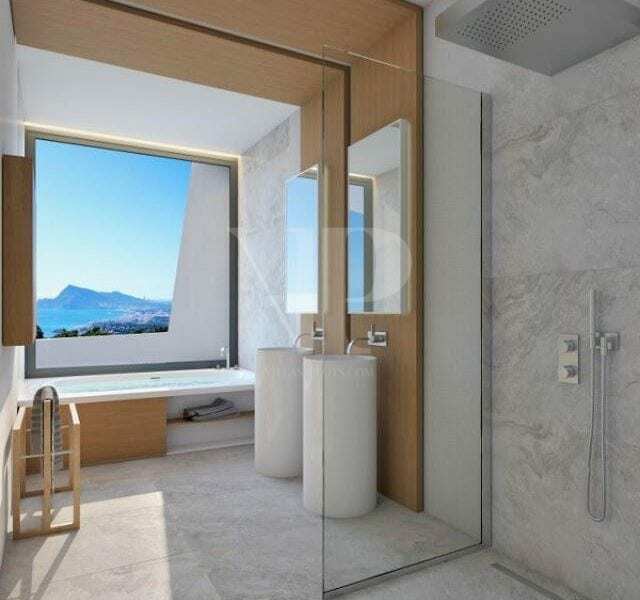 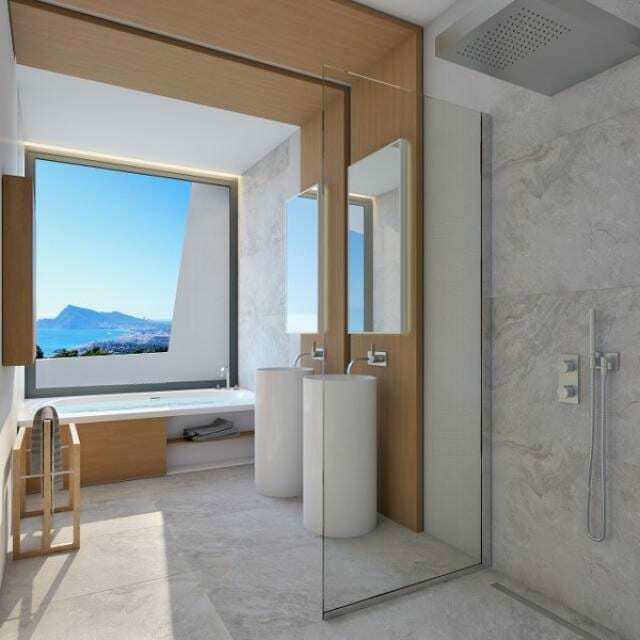 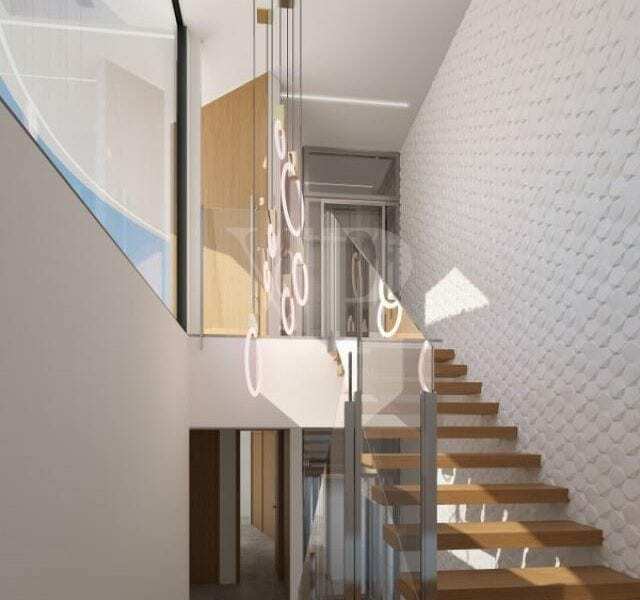 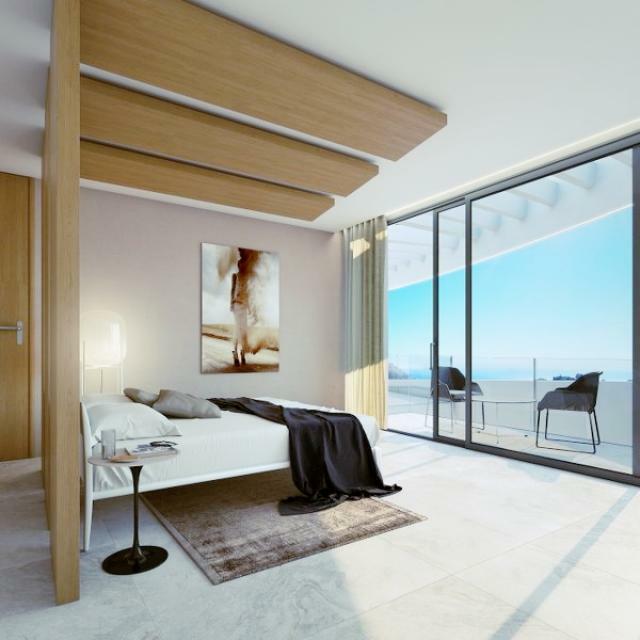 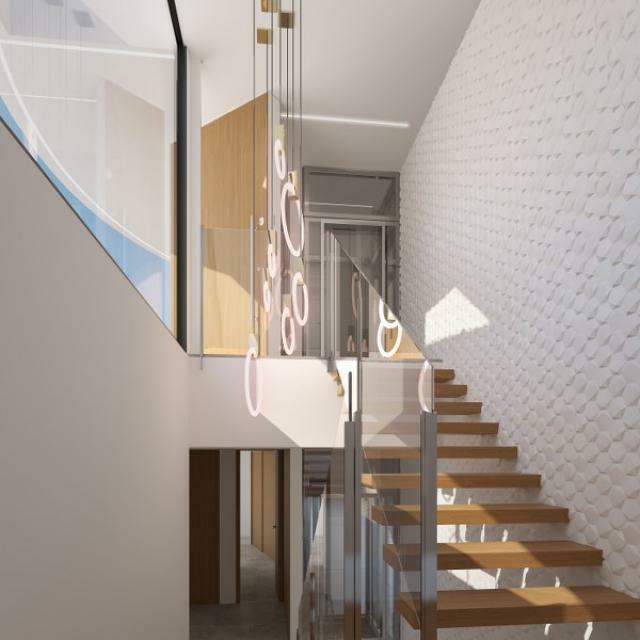 The residential has Hotel, bars, restaurants and is moments from beautiful town of Altea, the sport Marina Campomanes and has easy access to the motorway. 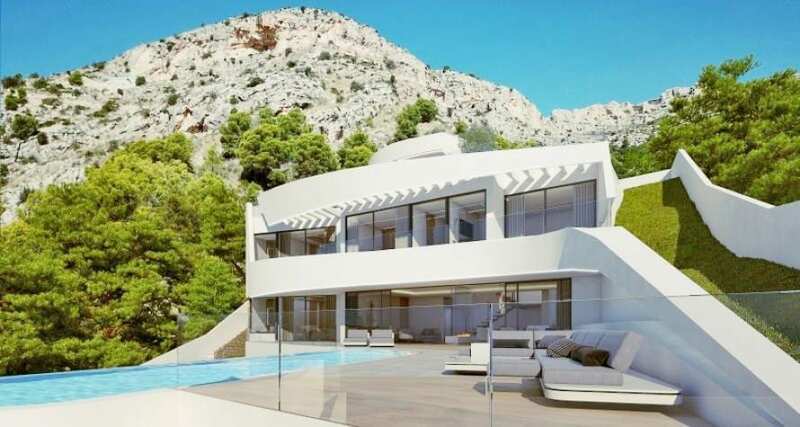 Villa of 300m2 on a plot of 975m2 with 4 double bedrooms all with en-suite and 1 cloakroom. 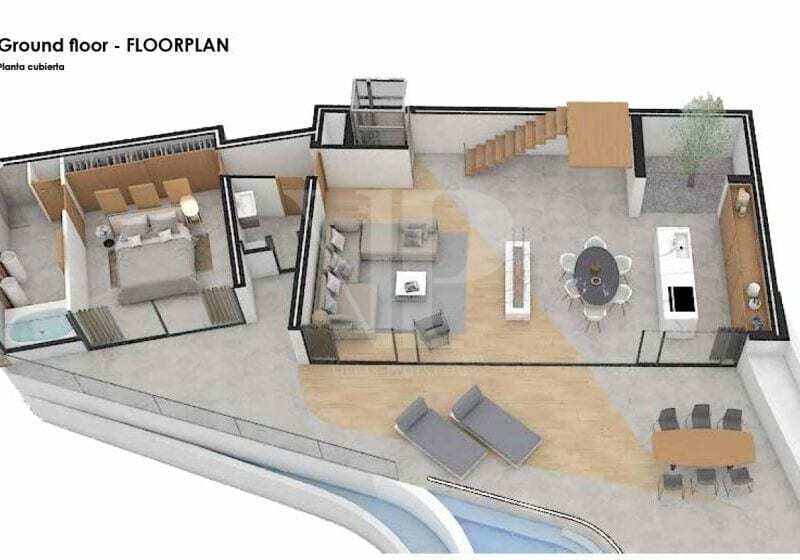 Fully equipped kitchen with white goods, living-dining room and huge terraces, all on two floors. 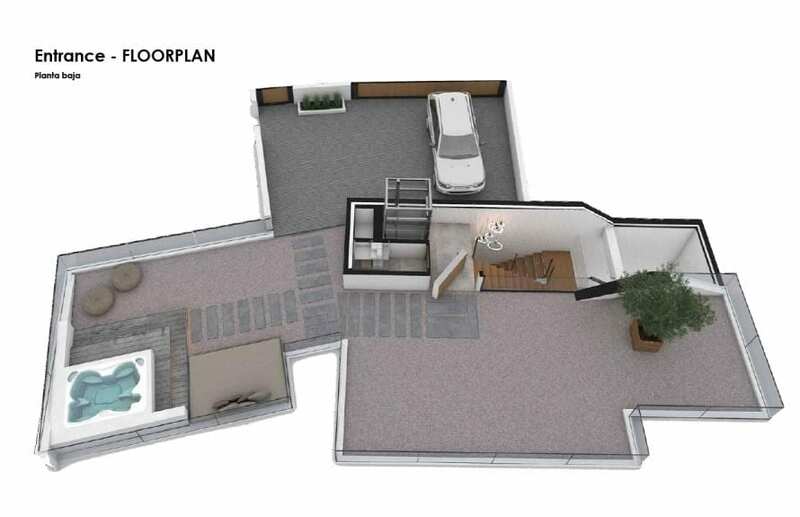 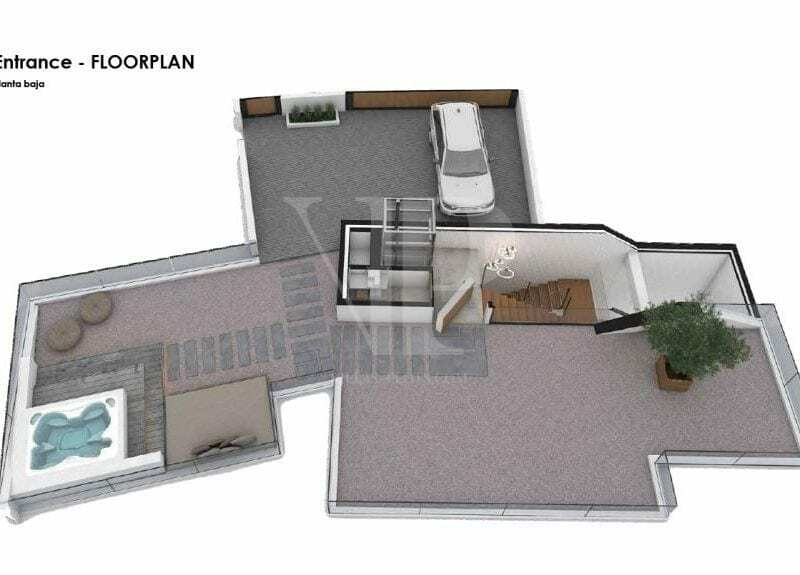 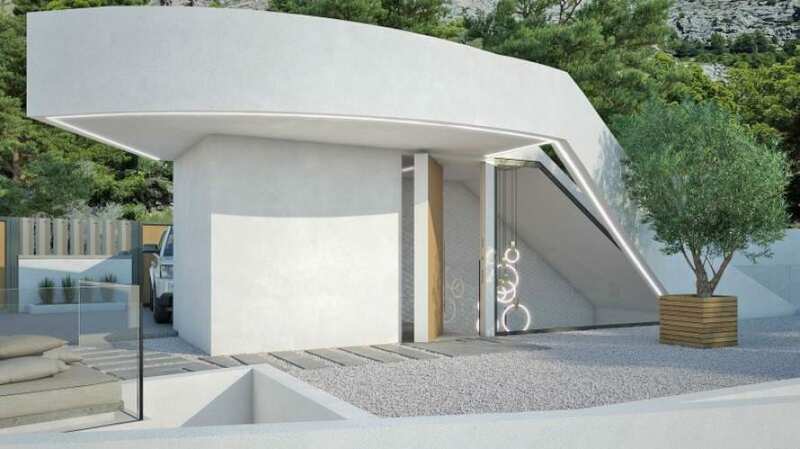 (Low level, first floor and covered floor). 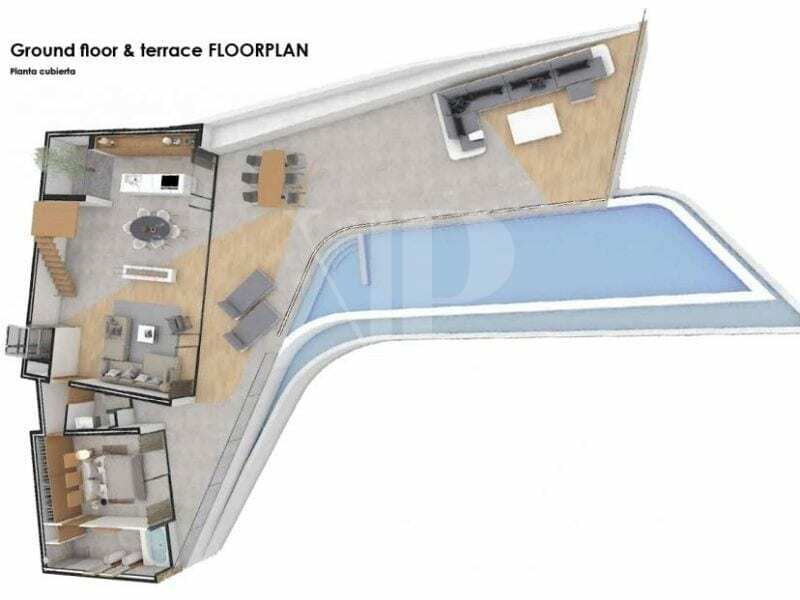 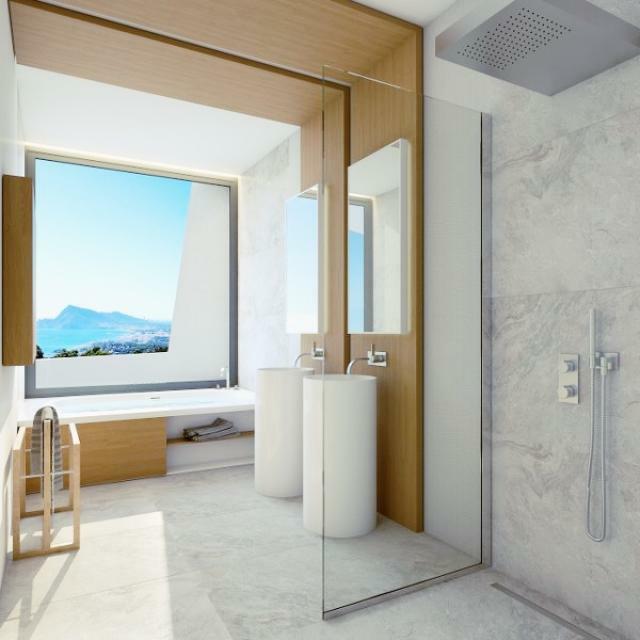 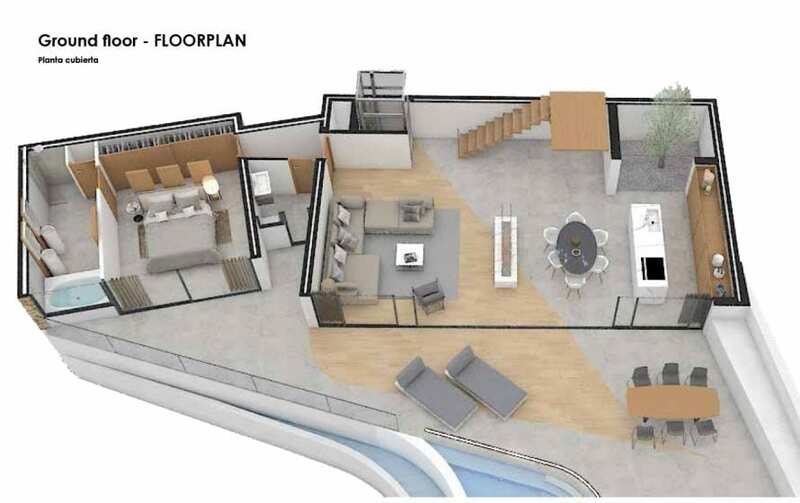 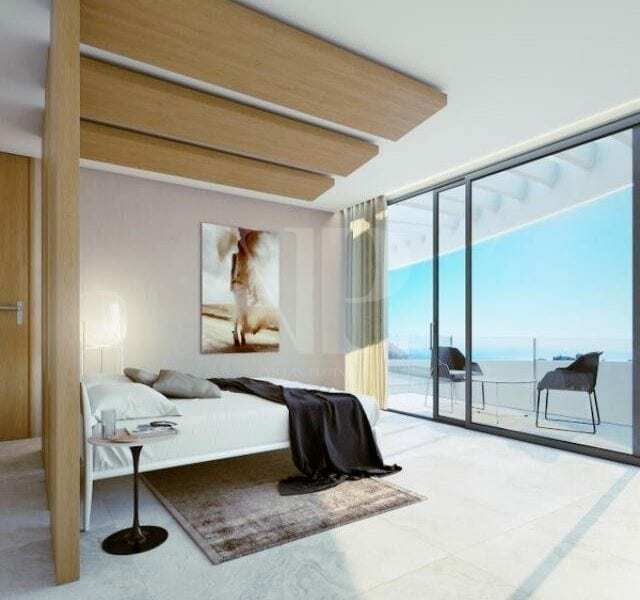 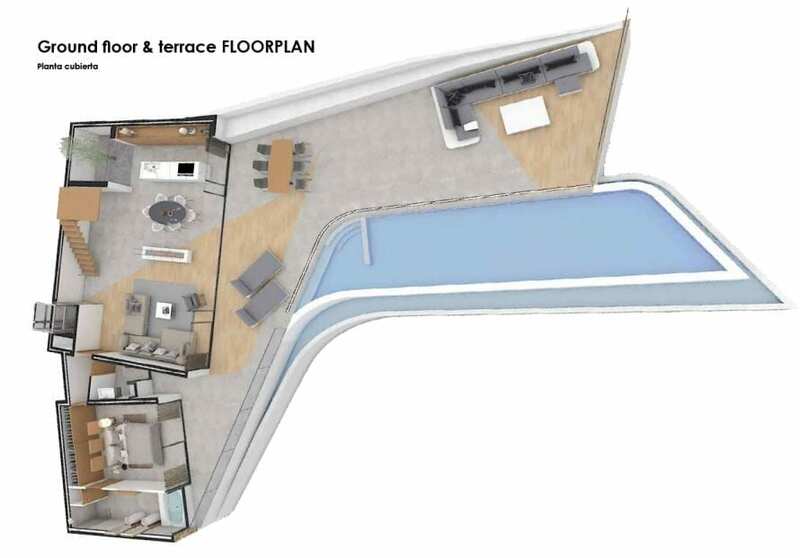 Also has, hot/cold blowing air conditioning, underfloor heating, laundry room, private landscaped garden, huge infinity swimming pool with chill out zone, open space with Jacuzzi, two car garage, internal elevator, huge covered and open terraces with stunning sea view location.